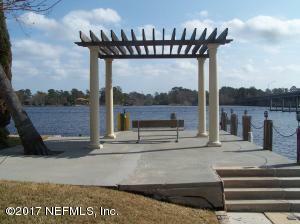 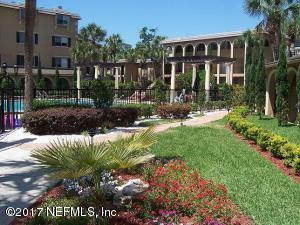 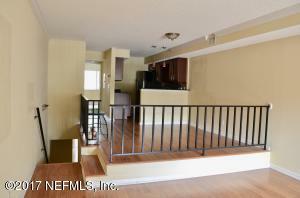 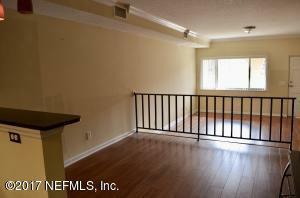 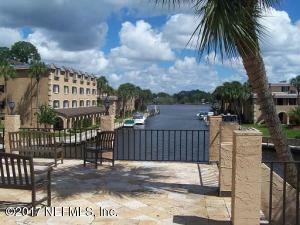 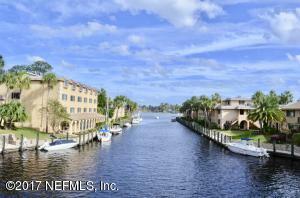 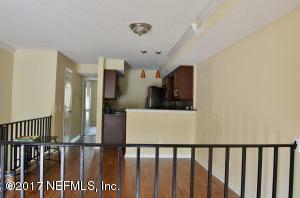 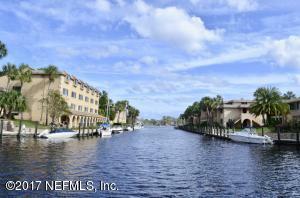 Spacious and luxurious 2 bedroom 2 bath condo located on the Ortega River. 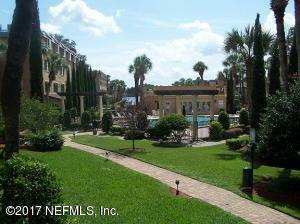 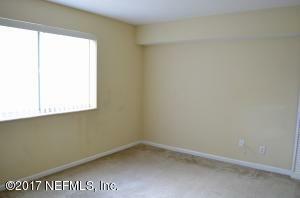 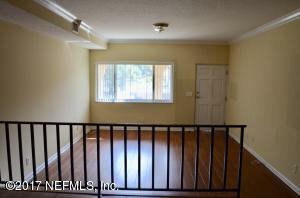 Close to downtown, riverside, NASJAX, I295 and I10. 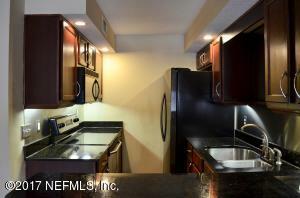 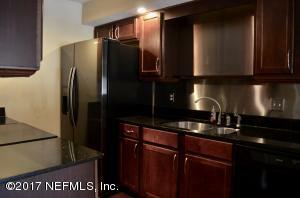 Kitchen has solid surface counter tops and stainless appliances. 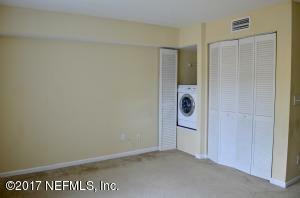 Laminate and tile floors. 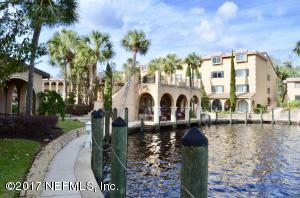 One of the bedrooms is located on the ground level and has sliding glass doors that open to a covered patio with courtyard and water views. 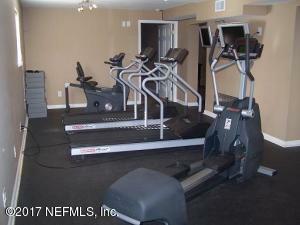 Gated community with fitness center and pool. 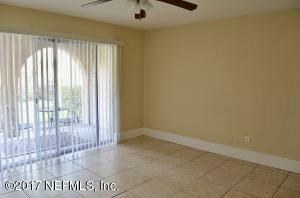 HOA's restriction - 2 pets max, weighing a total of 50 lbs together. 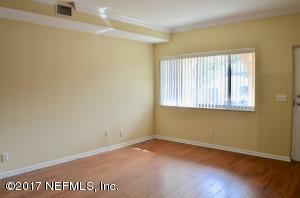 This home has been on the market since Nov 17,2017. 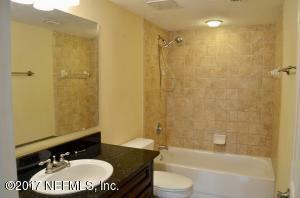 Courtesy of ACTION FIRST REALTY LLC.